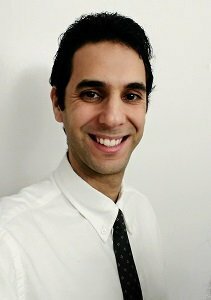 Anas Marrakchi joined Axelia Partners in 2019 as Account Manager, bringing over 12 years of experience in accounting and auditing. Prior to Axelia Partners, Anas worked for eight years as Senior Auditor in several Moroccan accounting firms, including six years with PwC Morocco. He relocated to the US in 2015 to work with US-based accounting and tax services firms, where he supervised accounting and tax operations for US subsidiaries of French corporations. Anas graduated from ISCAE Morocco, with a BA equivalent in Accounting and Finance. He also holds a BA equivalent in Accounting (DGC) from the Paris-based CNAM INTEC. Outside of work, he enjoys spending time with family and friends.